Salt and pepper package is featured! 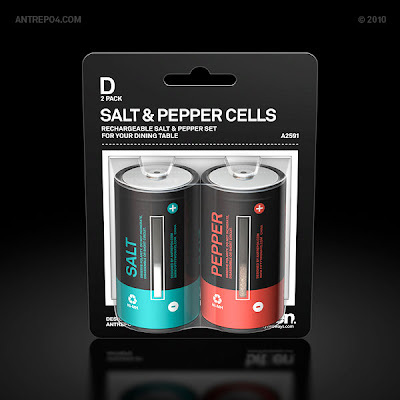 The Salt & Pepper Cell Package, is featured in two packaging books, The Art of Package Design (China) and Around Europe Packaging (Spain). They are actually pretty cool..